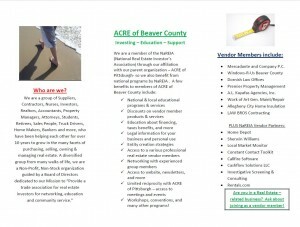 ACRE of Beaver County is the exclusive Real Estate investor group in the area to network with like-minded individuals. ACRE meets the 4th Tuesday of the month. Find out more about this months meeting. 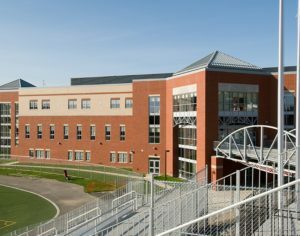 We meet at CCBC in room 9110. Click below for more details and how to get there. ACRE of Beaver County offers plenty of events that help you get hands on learning experience. 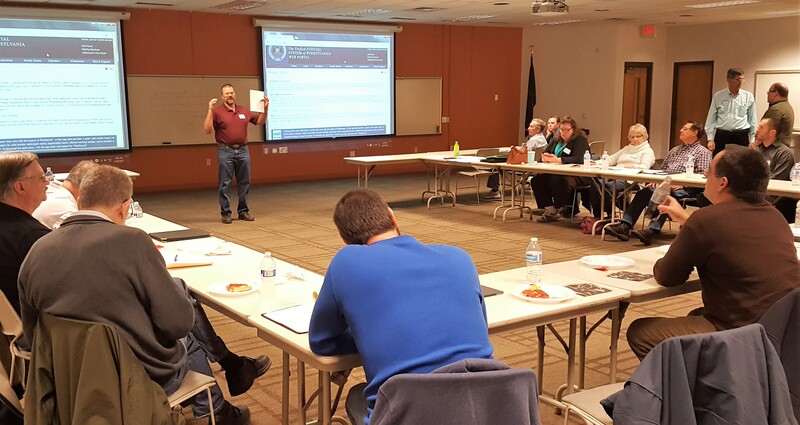 There are many resources available to you as an ACRE member.